Don't Let Pests Become A Problem - Valley Termite and Pest Co. 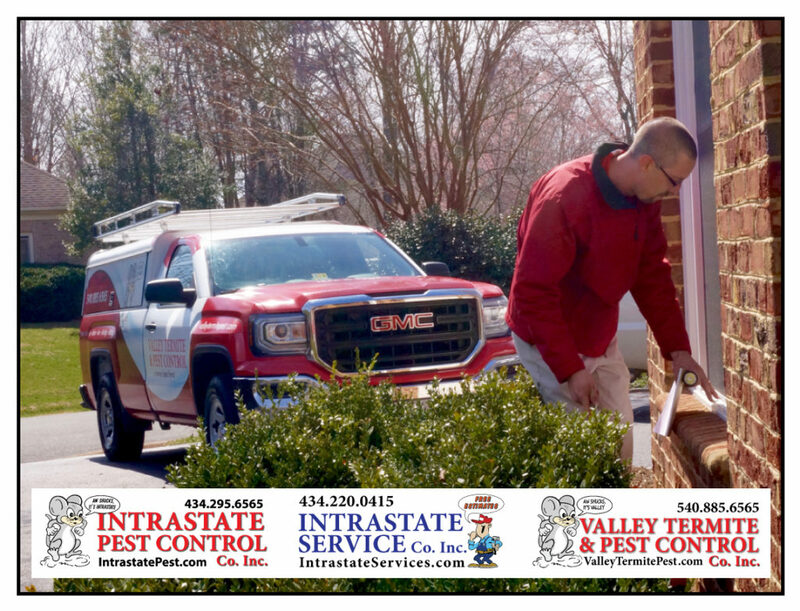 Protect your home and family with a FREE inspection and consultation from the professional team at Valley before pests become a problem in your home! Valley Termite & Pest Control will prevent your pest problems! Call VTPC today: 540-885-6565!